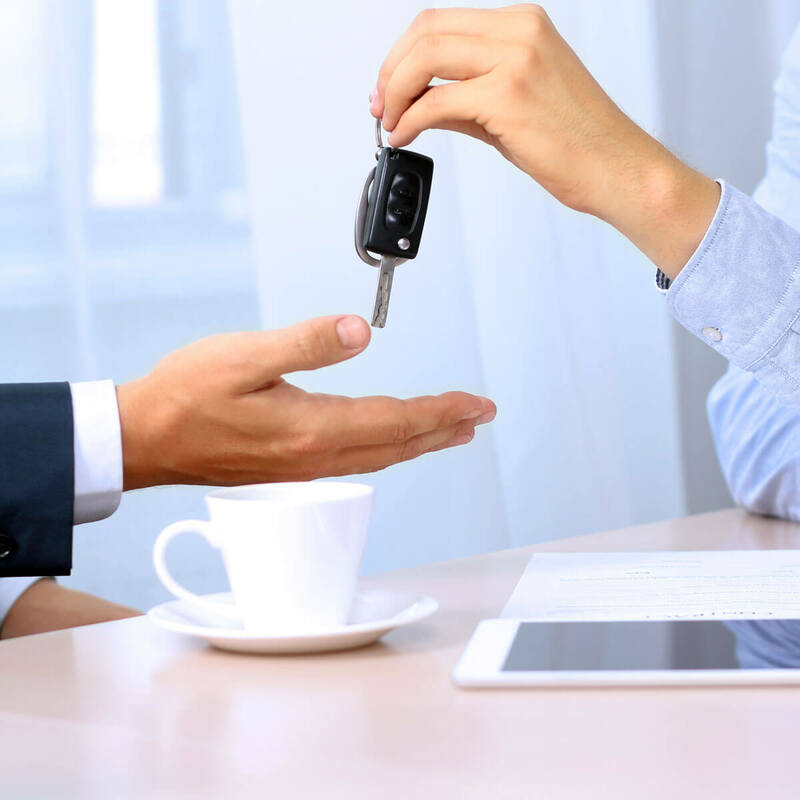 Have you tried listing your car on different websites, taking time off for viewing, get frustrated with negotiations and still not able to sell your car? Get the most competitive and best price for your used car without all the hassle. All you have to do is to give us a call or fill up the form below and we will get back to you with a no-obligation quote for the highest price possible. If you like what you see, our friendly staff will walk you through the process and take care of all the necessary paperwork. Before you know it, you’ve already sold your car and have money for whatever you planned. So let’s get started by simply filling up the form below and we’ll get back to you with a quote. It’s that easy! Very good service from Ben who assisted me in the selling of car. Car was sold within a week of posting. Responsive and responsible. Thumbs up! !